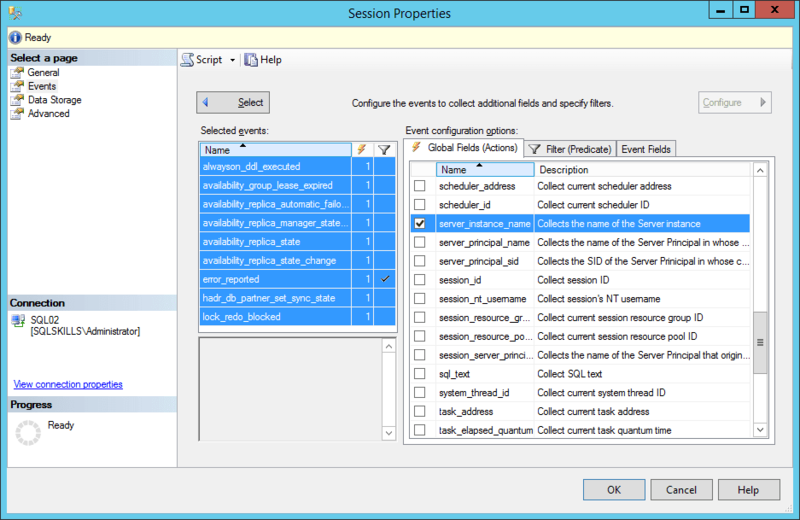 The SSMS Availability Group addin I wrote a few years back for SQL Server 2012 has been updated and released with SSMS 2014 support available. This has been something that has been highly requested and I’ve been through a couple of rounds of beta tests privately, so I’ve put together a new installer that will install the 2012 version and the 2014 version side by side. You can get the new installer from the download page for the Addin in our Free Tools section. If you have the older version of the Addin, you might need to uninstall it first for the newer updates to the 2012 version to be installed. 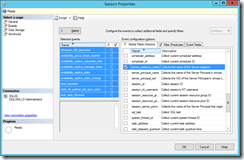 There is no current support for SSMS 2016 due to the change in VS shell platforms to VS2015 which requires a complete overhaul of the Addin to a VS Extension (VSIX) package.